Usually, when I get out of the home and search for some adventures on my hiking trips, I bring back home some little pieces of nature who are reminding me about the time I’ve spent outdoors. There is always a little rock, or some leaf, or empty slug shell hidden in my pocket. Usually, when my friends come to visit me, they look at my strange collection and ask why do I gather and keep such things. Well, after that they all become ears and hear about time and places from where I’ve picked those souvenirs. But, almost whenever I go out there are some unexpected guests that I bring home with me. 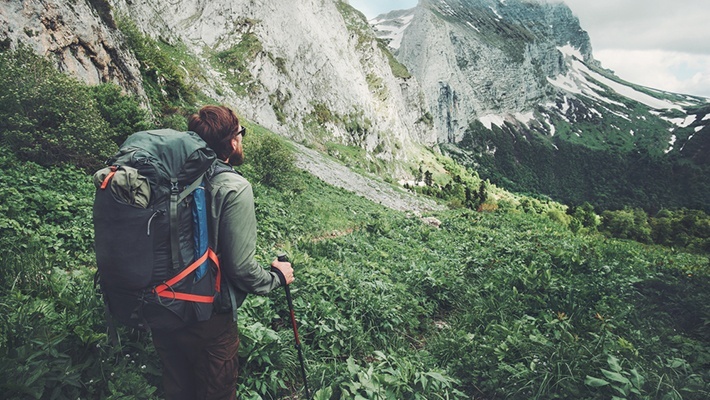 Of course, hiking represents an excellent opportunity to collect dust, debris, fallen leaves and finally burrs on clothes. Cleaning off the dust, mud or any other debris is a straightforward task, but when it comes down to the burr – I’ve always had some hard time while I was trying to remove it from the clothes. 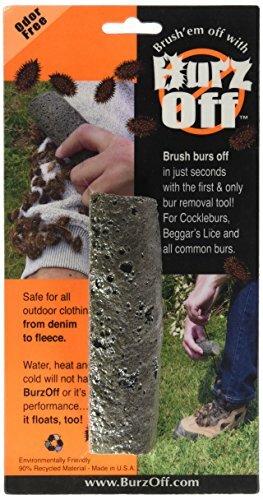 So, in the text below, I will try to provide you with the useful tips and tricks related to how to remove plant burrs from clothing. 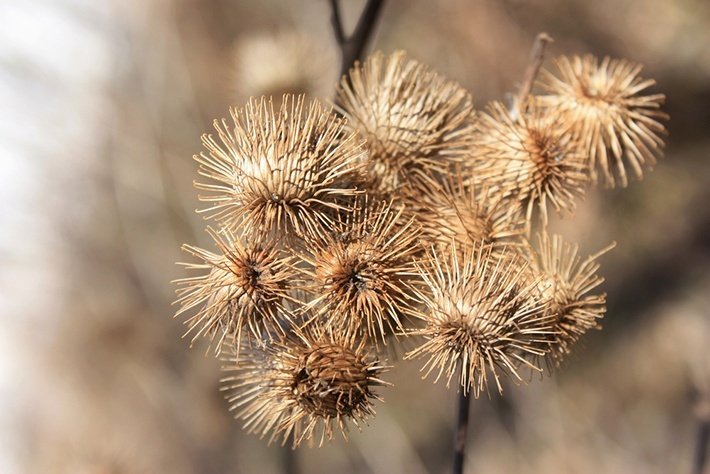 The bur (or burr) is a typical northern hemisphere plant that has teeth or hooks. These teeth or hooks can easily attach to animal’s fur or human’s clothes, but the primary purpose of this annoying plant is to repel the animals that eat plants (herbivores). The other purpose is to spread the seeds of the plant by attaching them to the fur, or the human clothes – this is also called epizoochory. When the burr connects and comes in contact with the skin, it can easily cause unpleasant irritation, discomfort or some injuries. Some bigger kinds of the burr can even cause punctures to the tires of the vehicle, because of the flat shape that these types of burr have so they can easily attach to the tires. Also, I must warn you that the burr can cause damage to the fabric of your camping tent. So, before entering the tent check your clothes for burrs and also look if there is any inside the tent. I know that so far the info above is useful, but the main question remains. Since the bristles of the burr are so tiny and sharp, removing them from clothes represents time-consuming and rather tedious job. Of course, the first thing that you will try is to remove the bristles with your fingers. Naturally, you will eliminate only larger pieces of the plant, but the single hooks, teeth or bristles will remain. Further, you will try to dig them out from the clothes material, but soon you will realize that you damaged the fabric. There is a couple of ways that you can try to remove the burrs from the clothes, but over time, I’ve managed to narrow it down to one that it turns out to be the best. You don’t need any specific equipment to do the cleaning because all you need you already have in the house. 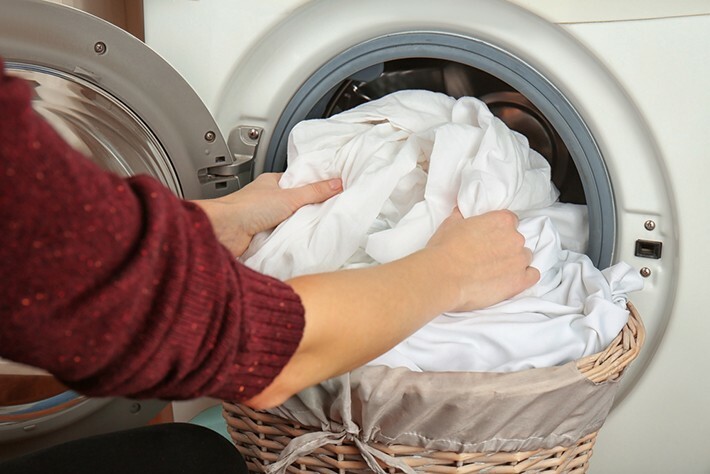 You don’t have to use any particular program on the washing machine. Just put the clothes together with the rest that you need to clean. The washing process will release and soften the grip of the burrs, which means that you are already one step closer to removing them. The burrs will be easier to clean once they are weakened and softer. Of course, when the washing is over, place your clothes somewhere to hang and dry, or use the dryer. And now you are into a real job of cleaning your clothes. So, place the clothes on the dry, clean and flat surface. I think that in every house should be at least one fine comb, and now you can use it remove the burrs. Take the comb and slide the teeth upward from beneath of the burr. Please, be careful and patient because you aim to clean the clothes and not to stretch it or damage it with pulling out the fabric. If you do this properly, there is a good chance that there will be no bristles attached to the clothes material. Thus, if there still is burr attached, you can do one more thing that will provide an elegant finish. Among many other uses, it appears that the duct tape can also help with removing the burrs. Cut the size of the duct tape that should completely cover the area of the fabric with the attached burrs. Now you should pull the tape, and it will catch and extract any bristles remaining. Also, turn the clothes inside out and repeat this step once again because the bristles tend to go deep into the fabric and you can still experience annoying itching and irritation. 1. I see that some people use razor to remove the burrs by shaving them. It turns out that the blade will only cut the bristles and not clean them completely. Also, if the razor blade is too sharp, it will thin and damage the fabric. 2. Next, be sure that you use a plastic comb with soft teeth, not the comb with metallic teeth. The plastic teeth are gentle, and they can damage the fabric only if you force it too much. 3. 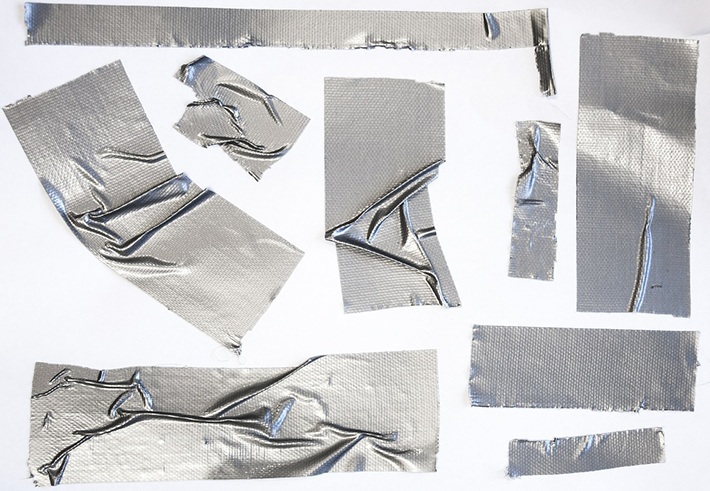 Finally, the duct tape has strong glue feature, and I must warn you to take additional caution when removing the burrs from delicate materials such as cashmere or nylon. Luckily for all outdoor enthusiasts, there is one excellent burr removal gadget that can easily fit your pocket. Sometimes when you get stuck in the wild with vast numbers of burrs, there is no time for detailed cleaning, and the solution must be on the go. Therefore, Burz-Off Bur Removal Stone is one little tool that you should get and it will be useful. 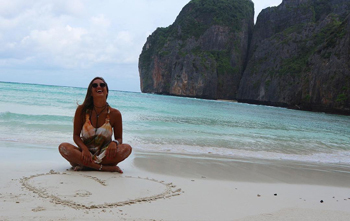 With just a few strokes the burr will fall from the clothes so you can move on with your trip. It turns out that the boring job of cleaning the clothes you can easily do in just a few simple steps. Believe me, as a person who spends every free time on hiking I always come home with burrs on my clothes. And every time I apply these three steps to clean my clothes from burrs. Therefore, my hope rests on the fact that this article will help you.